MODIFIED SKX--BB STYLE WITH SD KIT - DAGAZ WATCH LTD. Recently became a member @ watcuseek. There is where I saw for the first time a Dagaz Watch for sale. The watch above is simply stunning!!! Absolutely stunning!!! A BB Blue is 'THE' watch I adore but its way too pricey for my budget. i am new to Dagaz and I don't know exactly what kinda services Dadaz is offering. 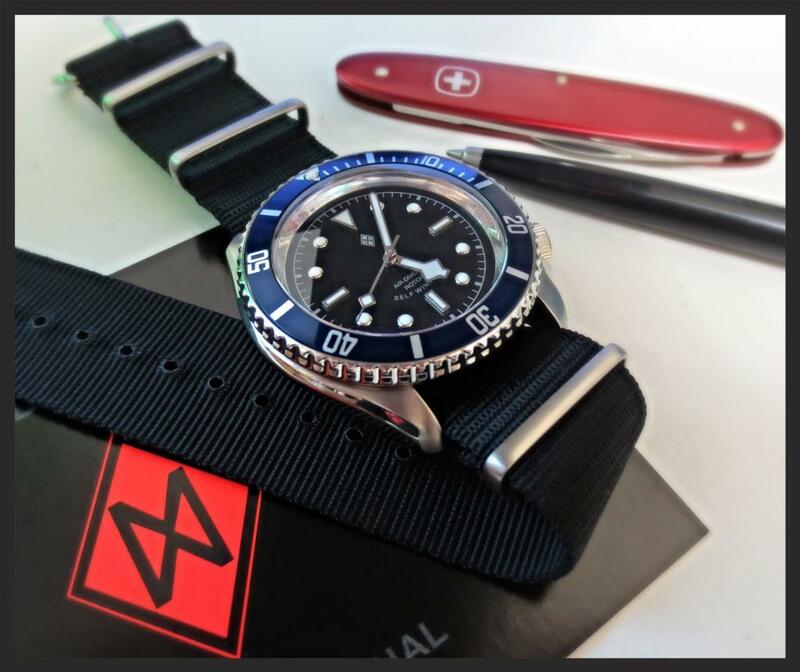 If I would send a Seiko SKX, would Dagaz modify it? Or I would have to buy the parts and do it myself...? Please advise. Thanks in advance.